Fainting is a sudden and temporary, loss of consciousness. It is medically termed as Syncope It may be caused by a variety of factors including decreased blood sugar in the body, certain drugs, alcohol abuse, and complications related to the heart. What are the Signs and Symptoms of Fainting? How is First Aid administered for Fainting? Who should administer First Aid for Fainting? Anyone in close proximity of the affected individual can provide First Aid, but a trained medical professional should attend to the victim, as early as possible. What is the Prognosis of Fainting? The prognosis is dependent on the underlying cause of the Fainting episode and the time elapsed in seeking medical attention. 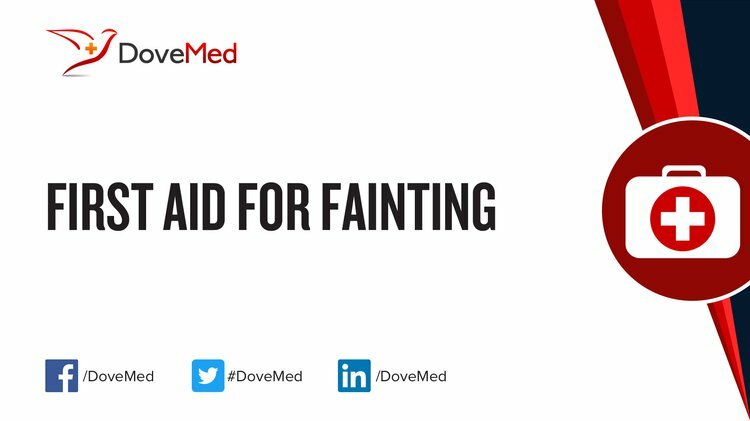 How can Fainting be Prevented? Kidd, S. K., Doughty, C., & Goldhaber, S. Z. (2016). Syncope (Fainting). Circulation, 133(16), e600-e602. Low, D. A., & Mathias, C. J. (2017). Syncope (or fainting) is defined as atransient and/or. The Neurosciences and the Practice of Aviation Medicine, 275. Eisenbruch, M. (2017). Mass fainting in garment factories in Cambodia. Transcultural psychiatry, 54(2), 155-178. Wang, K. F., Chang, C. C., Hsu, C. Y., Lee, C. W., Lin, C. H., & Chiang, C. E. (2015). Fainting After Chest Pain. Acta Cardiologica Sinica, 31(3), 241. Pederiva, F., Barbi, E., Zennaro, F., & Neri, E. (2015). Fainting starting parenteral nutrition. Pediatric emergency care, 31(9), 648. Sparling, K., & Martin Wood, M. S. L. I. S. (2017). Information Overload (and Fainting Goats). PLAID-People Living with And Inspired by Diabetes, 2(2).